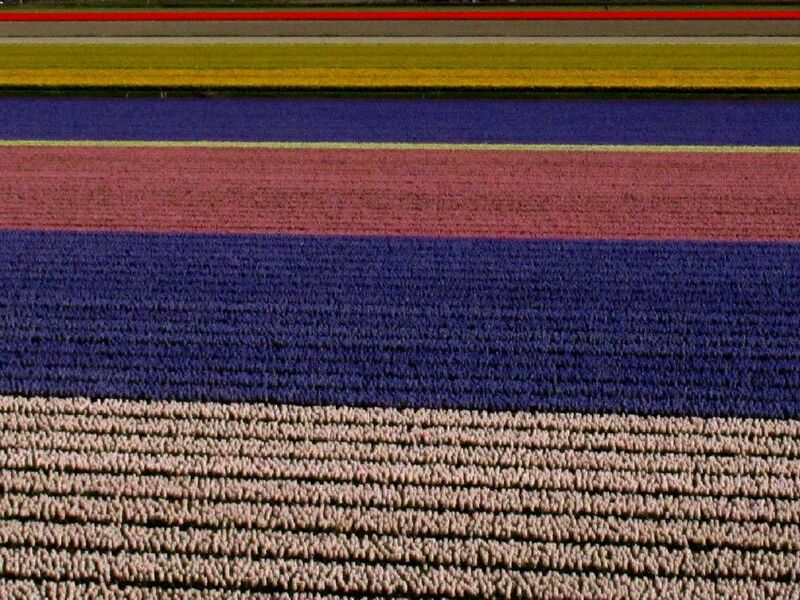 Photograph: A field of tulips. Ornamental crops are grown for the floral, gardening, and landscape industry. Tulips are an ornamental crop usually grown in nurseries, but the climate and soil of the Netherlands, above, allows the flowers to flourish outdoors.